Today Facebook reported its second quarter financial results, including revenues of $1.18 billion, and earnings per share of $0.12. Analysts had expected revenues of $1.15 billion, and non-GAAP earnings per share of $0.12. Ad revenue was expected to be $921 million. For the quarter, the company reported ad revenue of $922 million, beating that expectation by a hair. The company met expectations, essentially matching estimates. A blow out, or up, this is not. In the day’s trading, Facebook’s stock was down sharply, off over 8%. In after hours trading, following this report, the company initially rose, but has now fallen below its closing price. The company’s financial results come just a day after Zynga, another Internet company, released a stunningly bad earnings report. That company’s stock is off 40% today. Facebook reported that it now has 955 million active users, 543 million mobile users, and 552 million daily active users. That final figure is up 32% when compared to a year ago. Also up at Facebook are its capital expenditures, which cost the firm some $413 million during the three-month period. That’s up a stunning 213% year over year. 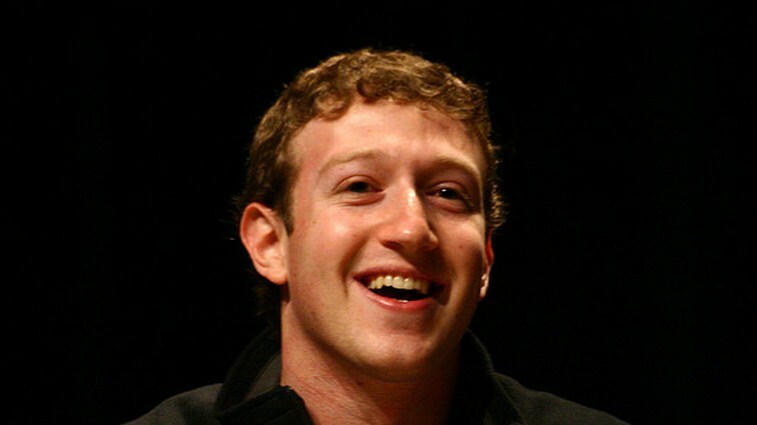 At the conclusion of the quarter, Facebook’s cash position rose over the $10 billion mark. Some $6.8 billion of that came from the firm’s IPO. In after hours trading, Facebook has hit a new record low, trading near to the $25 mark.